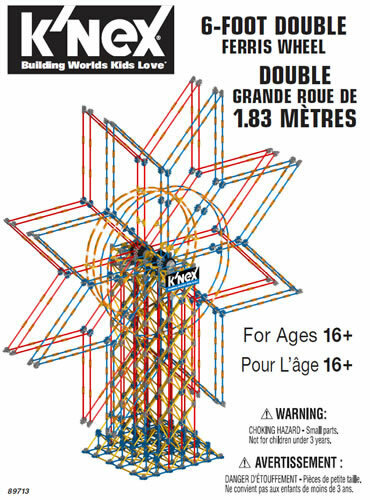 The Handy Hints for the most popular K'NEX gears, and K'NEX chain, are listed below. Click on any hint to see full details. K'NEX gears and/or chain and/or spacers are included in many sets, and they can also be bought as individual items in our K'NEX shop. 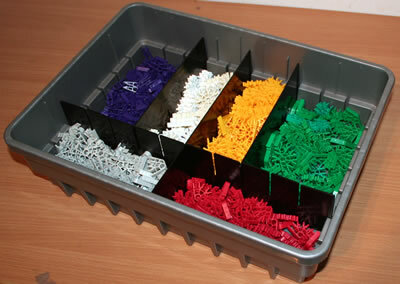 You can also view some examples of Classic K'NEX models with Gears if you wish. Please note that most gears fit only onto classic K'NEX rods. 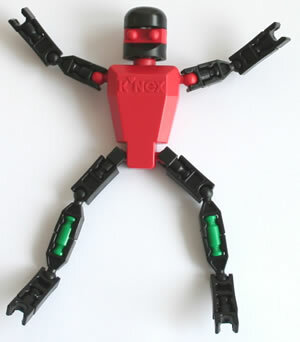 There is only one K'NEX gear with a hole small enough to fit onto a Micro K'NEX rod - see Hint G7 below.